To make great tasting pork katsu you first have to know its two secrets. If you don’t know these, you will end up with your breading falling apart and a bland taste. I have experimented over the years and have found the very best way to make pork katsu, there is no need to look further — this is the recipe you were looking for. Furthermore, if you love pork katsu, then this recipe is bound to tantalize your tastebuds. 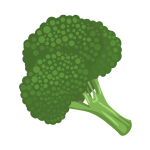 Fresh, crispy, crunchy, and full of delight. Best pork katsu recipe ever. Pork Katsu is the Japanese way of preparing pork cutlets. 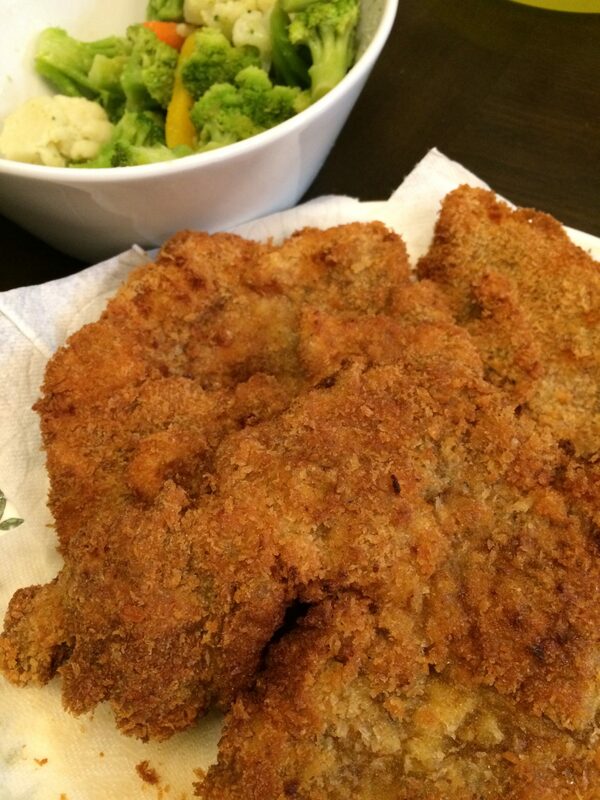 Originally inspired from european fried cutlets. 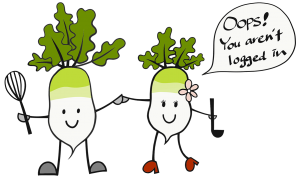 However, the Japanese perfected the panko, and now europeans often favor panko over bread crumbs. In addition, Katsu (panko breaded something) has been adapted into various other cultures cuisine such as Korean and Hawaiian foods. Pork Katsu consists of pork thigh, breast, or pork tender that is beaten flat, breaded with panko, and fried. Resulting in pork that has a delicious crunchy shell. The fried pork is then normally served with katsu sauce or bbq sauce. 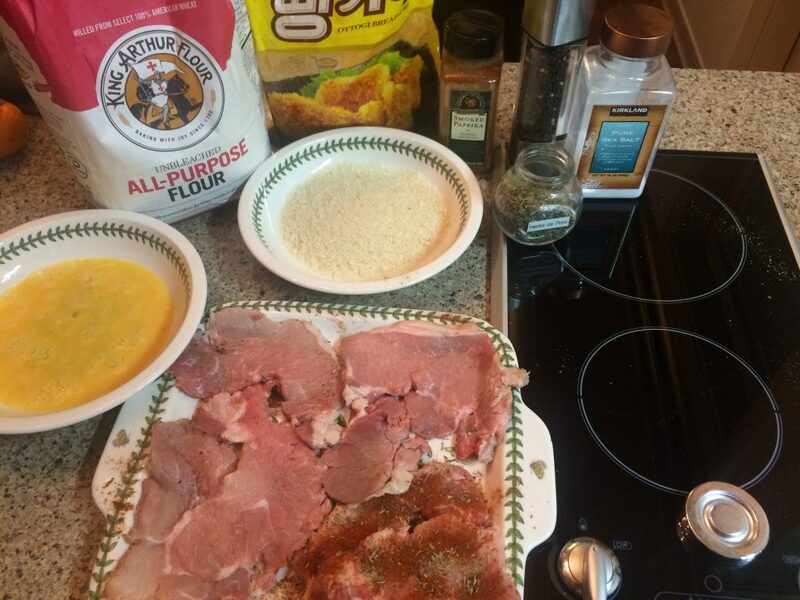 Gather the ingredients for making pork katsu. Wash and clean the pork, pad dry with a paper towel to get rid of excess moisture. Prepare your working space with flour, eggs, and panko each in separate bowls. Then read the secrets found here. 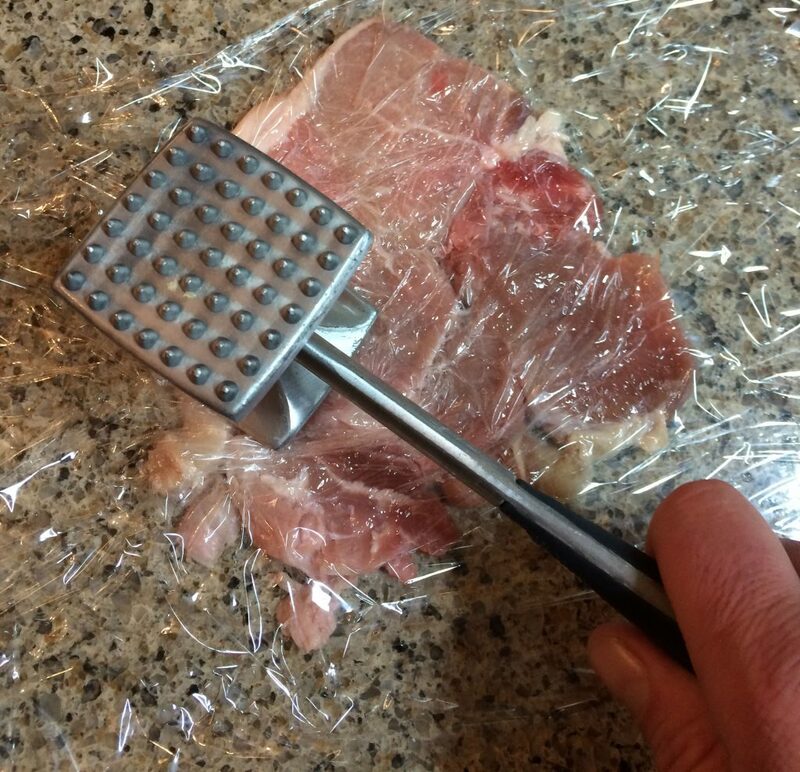 Flatten pork with a flat side of a meat tenderizer(mallet), be careful not to hit too hard and break the meat. 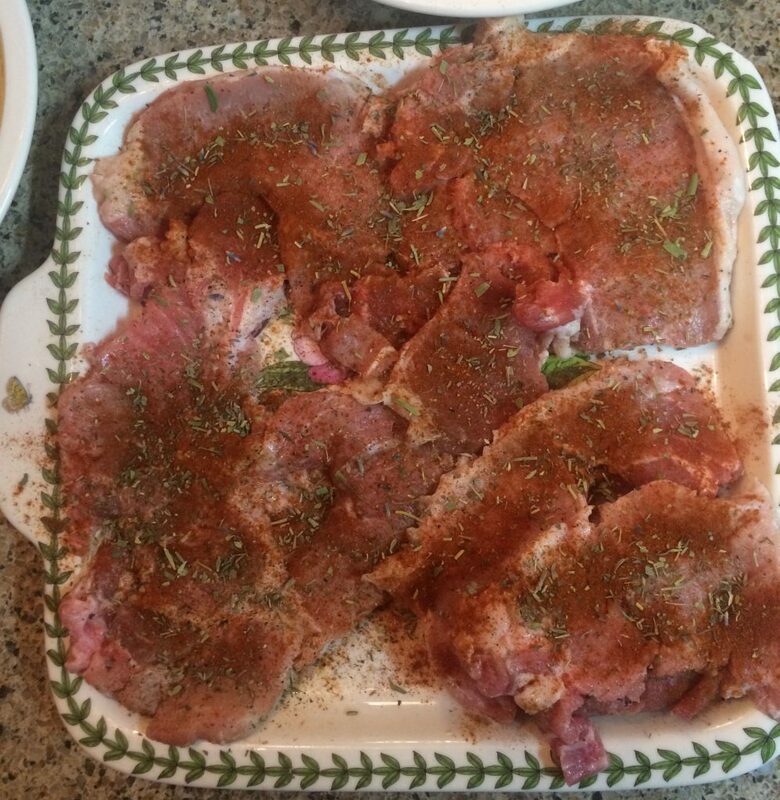 Season the pork with salt, pepper, paprika, and herbs de provence(optional) according to taste. 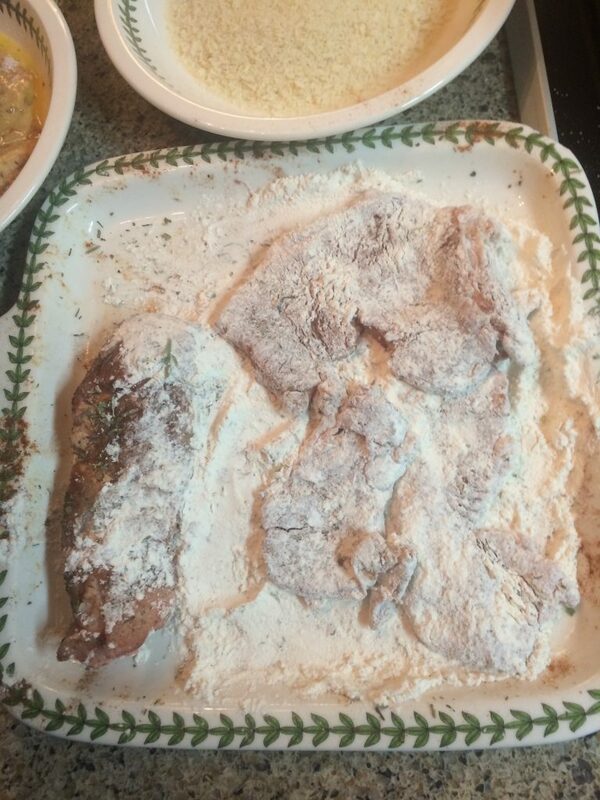 Dredge pork in flour and let it sit for 5-10 minutes in order to let the flour thoroughly adhere to the pork. Shake off the excess. 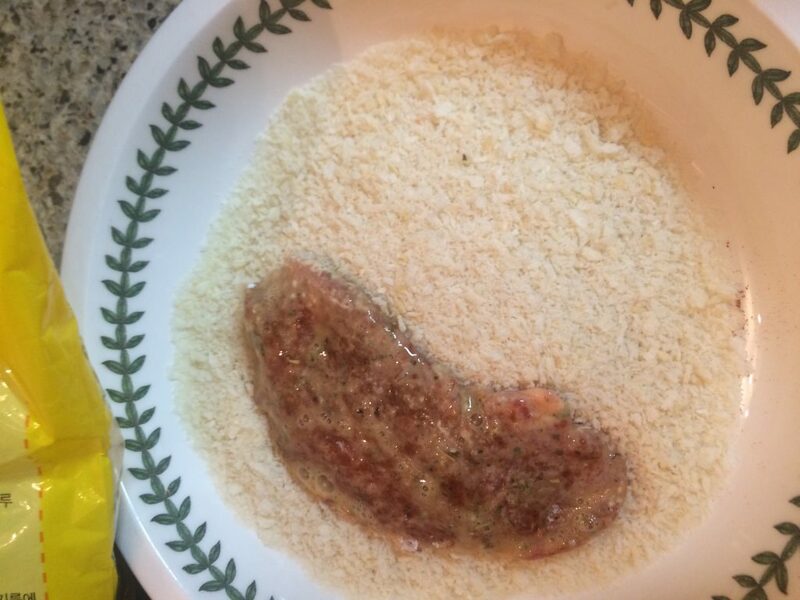 After dredging pork in flour, dip the pork in the egg, let the flour on the pork soak up the egg for a 3-5 minutes in order for the egg to soak into the flour. Gently shake off excess egg, and put the pork in the panko crumbs. Turn the pork over in the panko. Grab some of the excess panko in the bowl and sprinkle the panko over the top of the pork. Push the panko onto the pork with a little force. Pad the panko into place on the pork ensuring to completely coat the pork. Repeat this process for all the pork. When the oil is ready place coated pork in the oil one by one gently. The oil should bubble gently if the oil is the correct temperature. Cook for 3-5 minutes on each side. 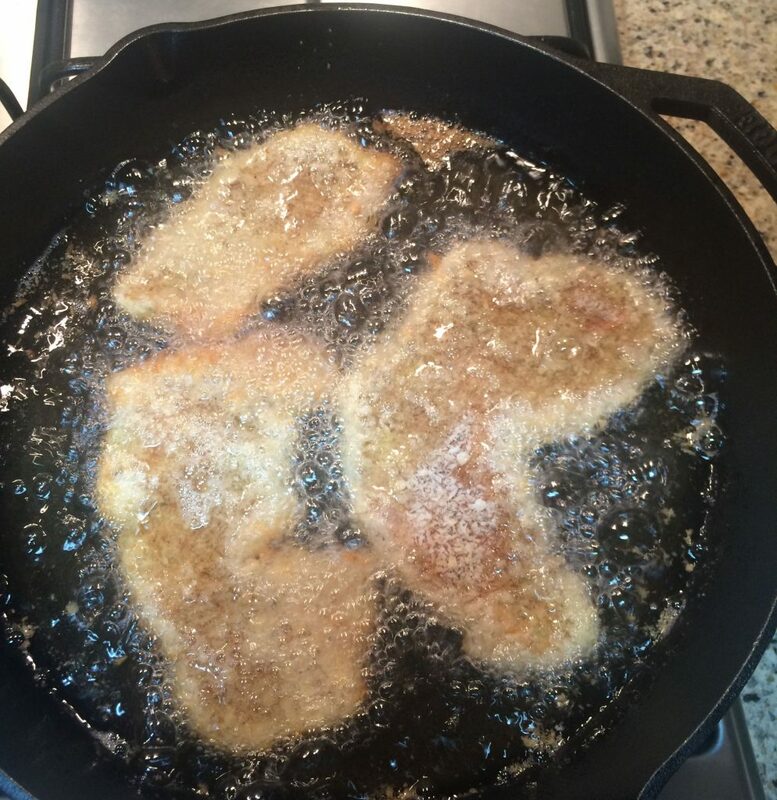 Turn the pork over once while cooking and fry the other side until golden brown like shown in the picture. When finished place the pork on a plate lined with a paper towel. Serve with your favorite katsu sauce! We love Sweet Baby Ray's bbq sauce... Yum! 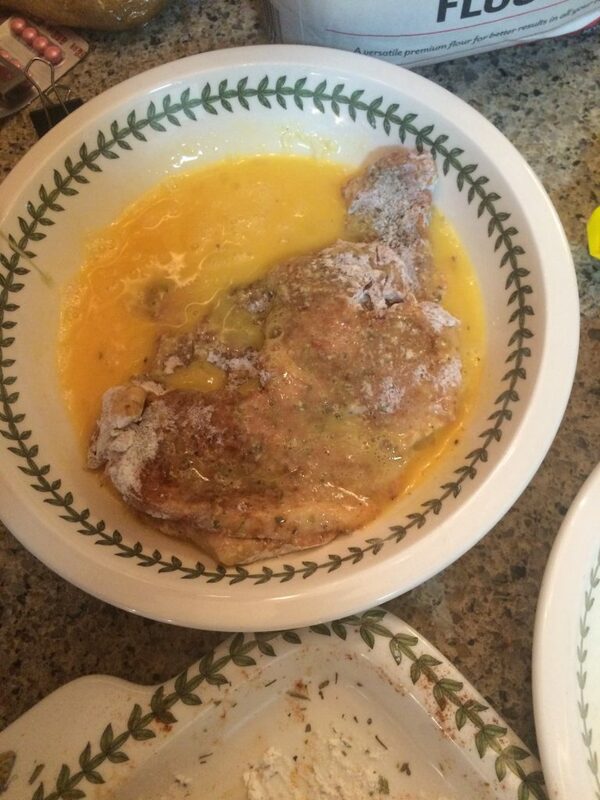 The oil listed in the ingredients section of the recipe is the amount of oil that is expected to be absorbed by the pork during the pan frying. It is there for the nutrition calculation, and not intended as the amount that you will need to pan fry the pork. 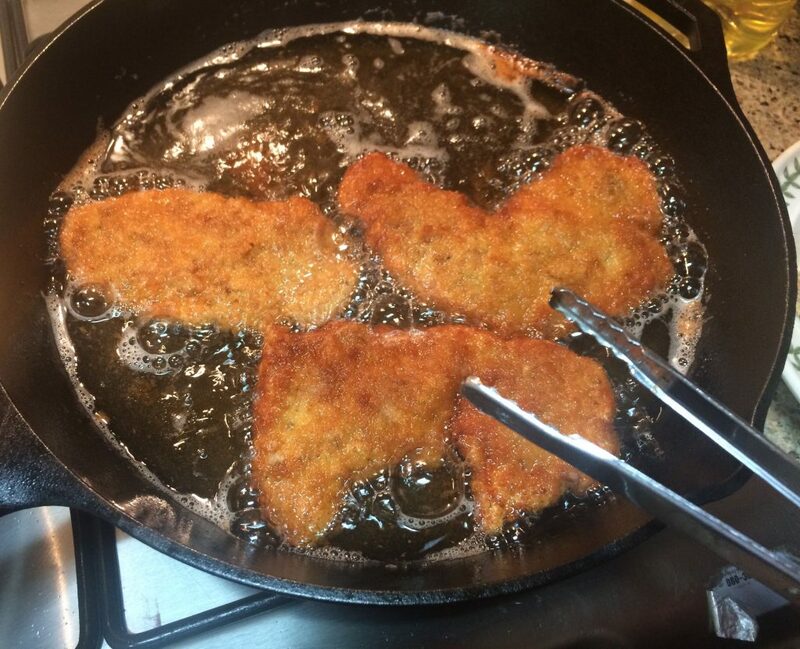 Please use a heart healthy oil for making pork katsu.